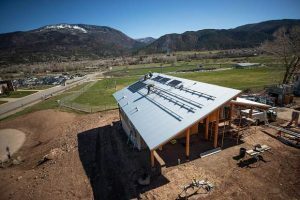 Facing a budget shortfall in the coming years, the Aspen-Pitkin County Housing Authority may need to increase fees or seek higher subsidies from local governments, Executive Director Mike Kosdrosky told the agency’s citizen board last week. APCHA’s administrative fund has a $2.1 million balance and Kosdrosky said he expects that to go down as the agency invests in internal management systems. A request for proposals is being sent out this month for what’s being called the Housing Information Management System (HIMS). Because of APCHA’s dated systems, it cannot reliably track or monitor the housing inventory with certainty because its operations are paper-based and mostly un-automated, according to Kosdrosky. HIMS is designed to integrate the major operational components of APCHA into a cohesive information management system with an external user portal. The rollout of that system, along with associated costs, is estimated to cost roughly $1.4 million. Kosdrosky told the board that a $290,000 funding gap is projected to begin in 2020 and will slightly increase in ensuing years. To make up that shortfall, APCHA could increase the sales commissions it collects. Currently it’s 2 percent on every sale within the system. Other payments could be raised, as well, including application fees, recertification fees and land-use review fees. Kosdrosky said those are set artificially low. He said Thursday that an analysis has to be done to determine how much fees would need to be raised to help shore up the gap. 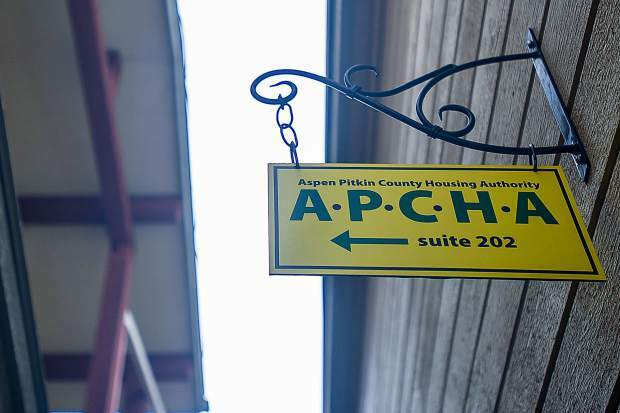 Another option is to ask Pitkin County commissioners and Aspen City Council to increase their annual subsidies to APCHA. They currently split the administrative costs 50-50. The 2018 budget shows that figure to be $320,350 each. Revenue from fees makes up about two-thirds of the budget and the subsidies one-third. As both the city and county begin their financial planning for 2019 this fall, Kosdrosky will be presenting APCHA’s budget in the coming weeks. 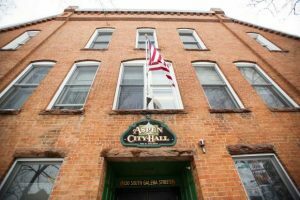 “These are conversations we will have to get consensus from the city and county so that we are going in eyes wide open and address these issues so that we can serve the best interests of the public,” he said Thursday. Kosdrosky also updated the board on a survey APCHA sent to homeowners associations asking them to provide information on their capital reserves and deferred maintenance funds. Kosdrosky said he is hoping for a better response rate so he is extending the deadline to submit responses. He told the APCHA board Wednesday that 86 surveys were sent out and 28 have been completed, which is a 33 percent completion rate. The Sept. 14 deadline has been extended indefinitely so that HOAs have more time to respond. 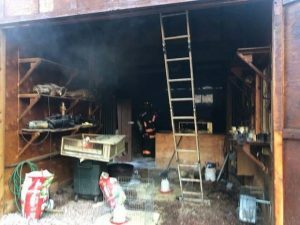 Deficient capital reserves within APCHA’s inventory is believed to be a widespread problem, with the poster child being Centennial where there is not enough money to fix deteriorating buildings. There are 1,654 ownership units within APCHA and at least 86 HOAs. The letter that Kosdrosky sent to HOAs explains that participating in the survey is voluntary, however, if associations do not participate the HOA may result in becoming ineligible to receive potential financial assistance, should it become available. The survey asks what each HOA’s 2018 annual operating budget is, their budgeted capital reserve annual revenue and what the current capital reserve fund balance is. APCHA also wants to know the HOA’s lowest and highest monthly operating assessments, as well as the high and lows of capital reserve assessment charges and what they are based on. 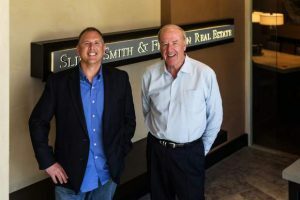 The survey also asks for basic information, such as the name of the HOA, contact information, how many units are in the building and if they are managed in-house or by a property management company.